Transformers MP-36 Masterpiece Megatron is in stock and ready to ship! Transformers MP-36 Masterpiece Megatron is in stock and ready to ship! Order him on our FREE courier shipping! 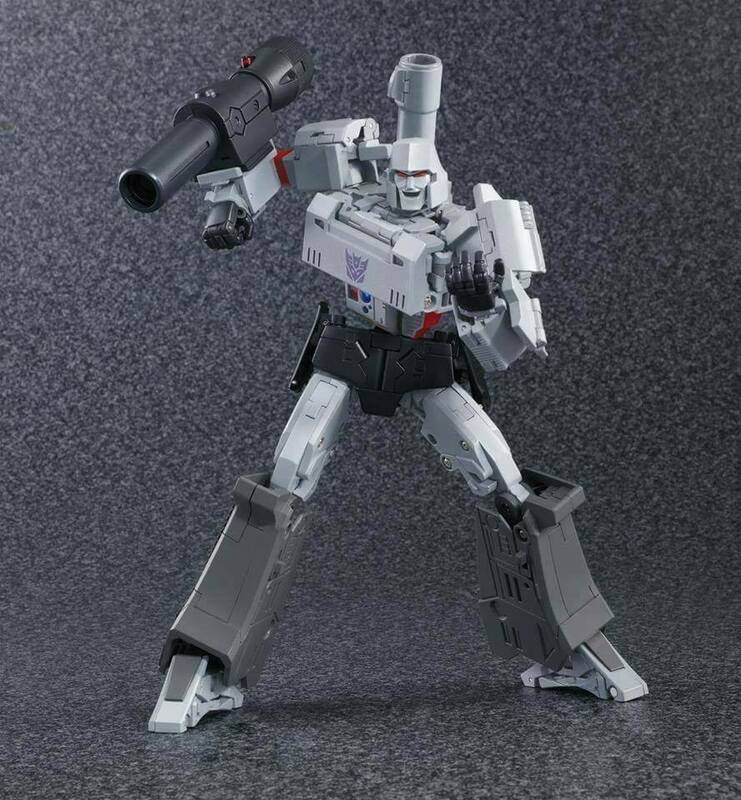 Share the post "Transformers MP-36 Masterpiece Megatron is in stock and ready to ship!" Bishoujo Super Girl Version 2 Transformers Masterpiece MP-41 Dinobot with a £1 deposit!